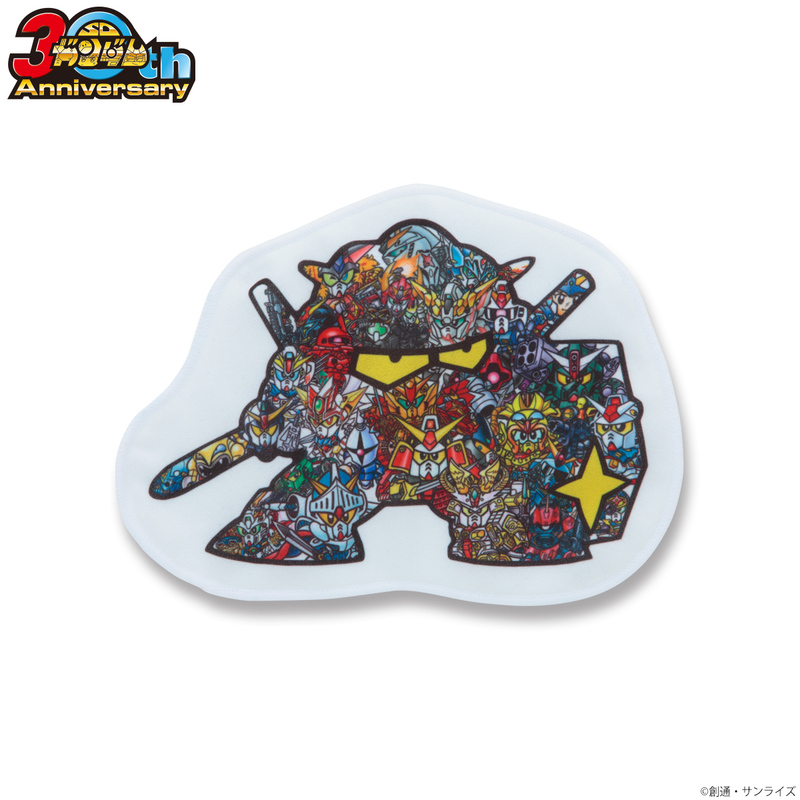 To celebrate the 30th anniversary of the SD Gundam franchise, its creator Koji Yokoi supervised the development plan of this textile product. The idea for the product was derived from the curiosity about what the outcome would be like if Mr. Yokoi were to design a texile product. The design concept behind this T-shirt is the 30th anniversary of SD Gundam, so Mr. Yokoi picked 30 MS Gundam robots and incorporated them into the giant Gundam image. Come and see which Gundam robots are hidden inside.